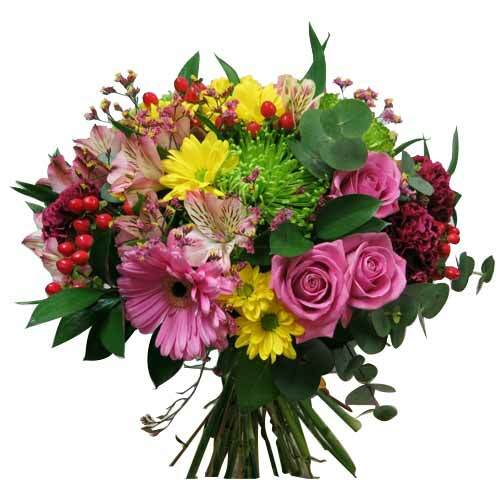 Item Description : Let your loved ones blush in the colors this Precious Perfect Combination Mixed Floral Bouquet that brings with it as you gift it to them. 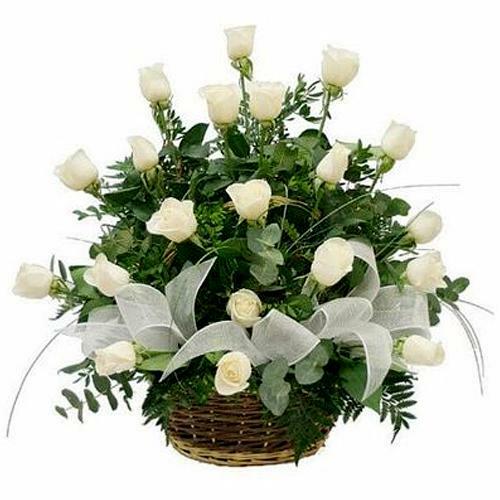 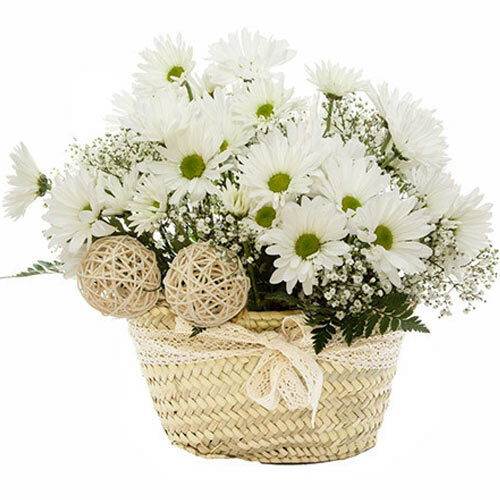 This great Bouquet is a selection of Daisies, Roses, Alstromelia and Carnation in various Color and decorated with Lots of Greenery. 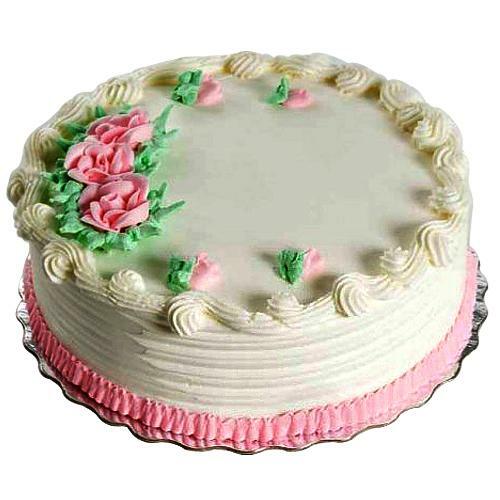 Note: As per seasonal availability, Flowers may vary.